Welcome to the Power of Prevention. Feel Great and Get Moving Again. 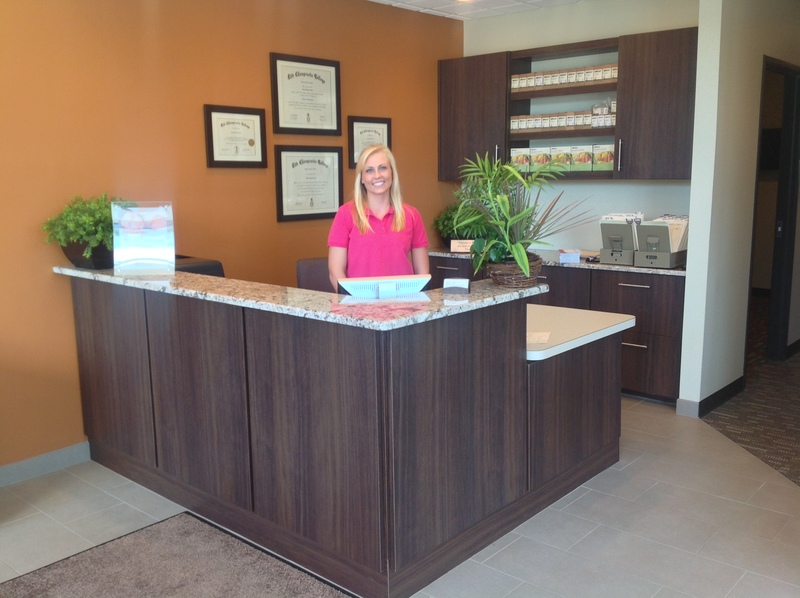 Upon entering our office, our receptionist will welcome you as a member of our practice. We will request that you complete our patient forms located in the New Patient Center. This paperwork provides us with your health history and information on your condition. Next, you will have a consultation with Dr. Kraft to discuss your health-related problems, concerns, and potential treatment options. This initial visit is designed for Dr. Kraft to learn more about you, your condition, and expectations to determine how chiropractic care can meet your goals. 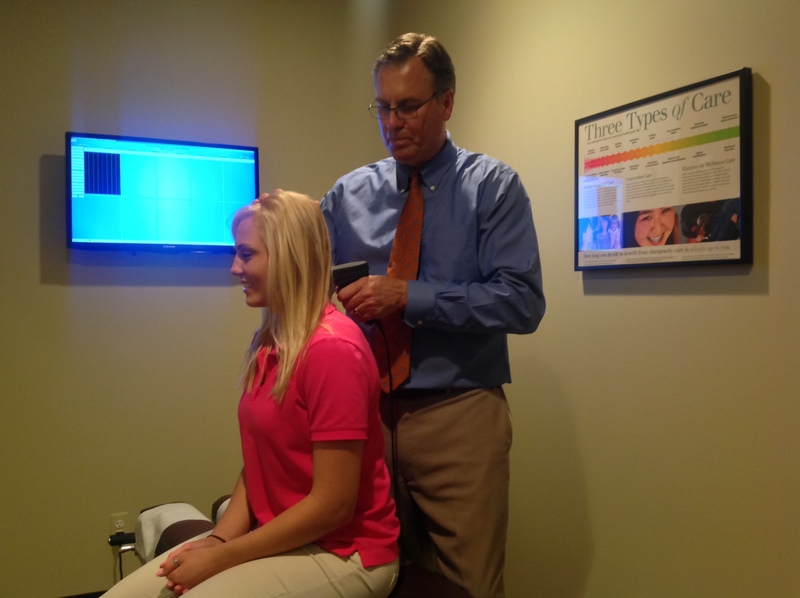 After your consultation, Dr. Kraft will perform a complete chiropractic examination including tests for your reflexes and flexibility, and scanning your spine with computerized instrumentation. Other standard neurological, orthopedic, postural, and physical tests will be performed as well. However, nothing will be done in our office without your consent. Depending on your specific condition, we may take X-rays as well. X-rays help us develop the most effective treatment plan for you, and alert us of any serious spinal conditions. Most people are amazed once they see their X-rays up close. In most cases, they can even identify their misalignments and degeneration themselves. 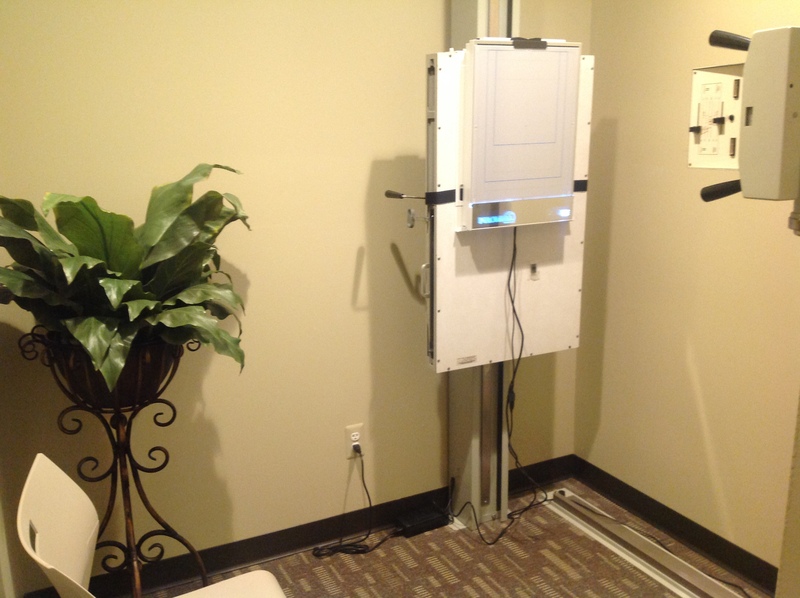 Our X-ray system is digital, in high definition, and considered one of the best in the industry. After reviewing your health history, goals, and examining your spine and X-rays, Dr. Kraft will discuss recommendations and notify you if your condition requires care with other providers. Dr. Kraft will provide the best treatment and wellness program for your needs. Copyright © 2009-2018 Kraft Chiropractic. All Rights Reserved.